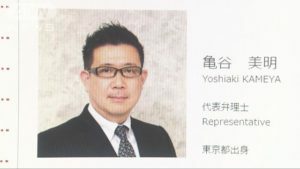 KANAGAWA (TR) – Kanagawa Prefectural Police last week arrested a former executive of a frozen food company who is suspected of embezzling 2 billion yen over a four-year period, reports the Sankei Shimbun (Nov. 21). 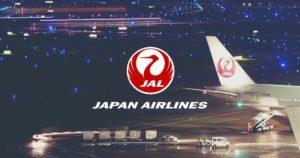 On at least 300 occasions between June of 2010 and January of 2014, Masaru Oshida (48), then the director of sales at Yokohama-based Iceco Corp., is believed to have misappropriated a total of at least 2 billion yen in proceeds for non-existent sales of frozen foods, including shrimp, pork cutlets and salmon. Thus far, police have formally accused Oshida of using the same tactic to embezzle 150 million yen in January of 2014. The suspect admits to the allegations, police said. 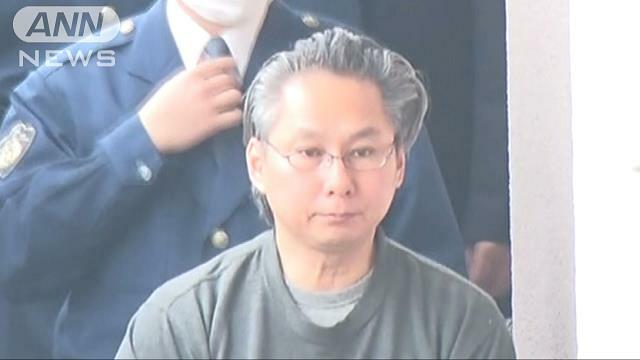 With a substantial amount of accumulated debt, Oshida is believed to have used the money for repayments, police said. The matter emerged after an internal investigation conducted in February of 2014 showed large expenditures for non-existent items. In June of the following year, the company lodged a complaint with police.